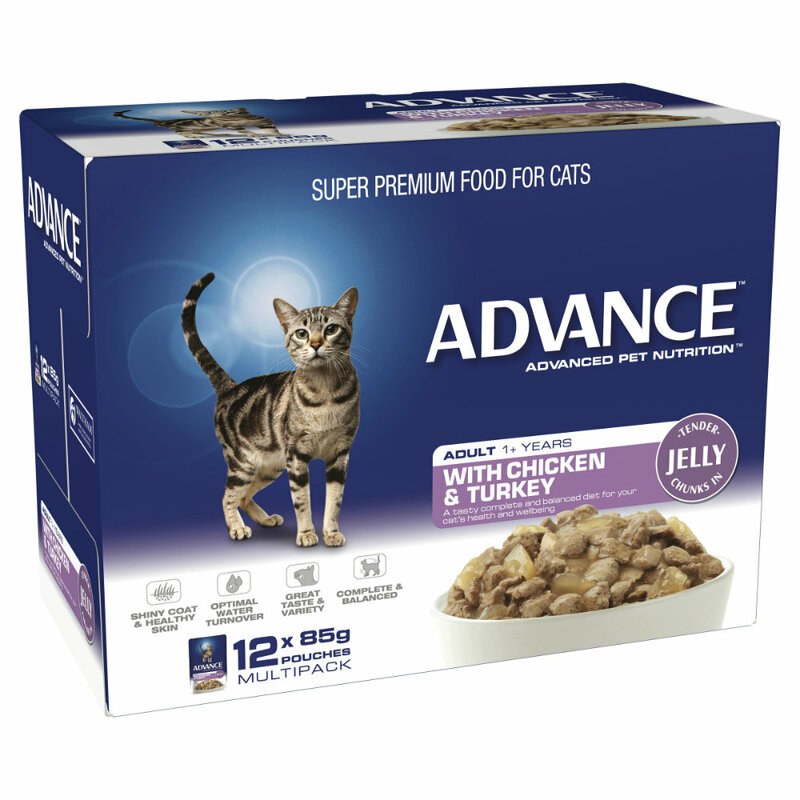 If your cat had thumbs, they would give this tasty food two big thumbs up! 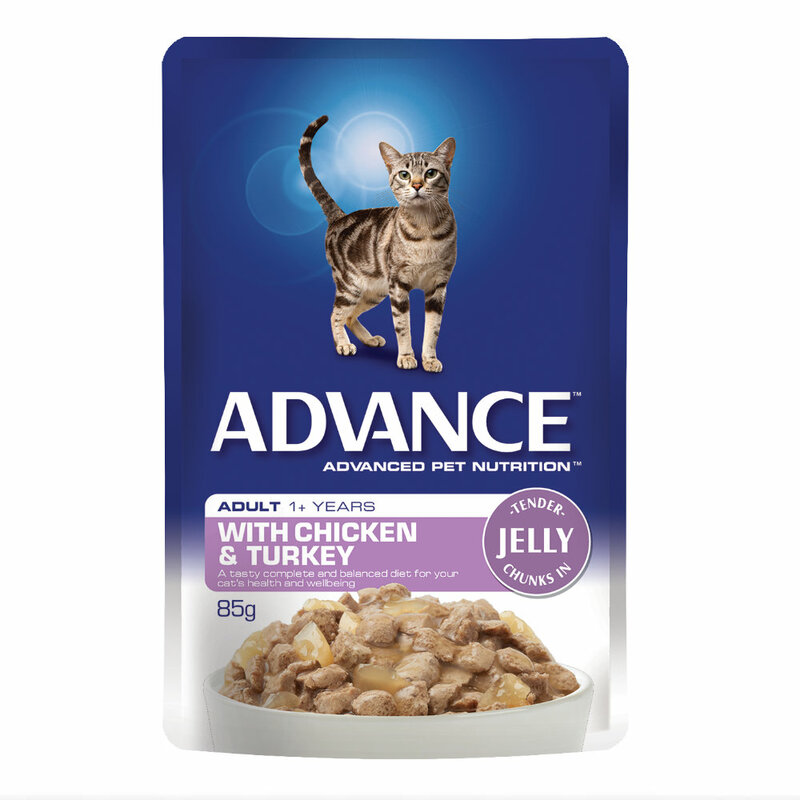 This tasty turkey and chicken in jelly formula has been made to be not only tasty, but a complete and nutritionally balanced food for your adult cat . With no artificial colours or flavours and packed with essential vitamins and minerals, you can be sure you're cat is getting only the best.